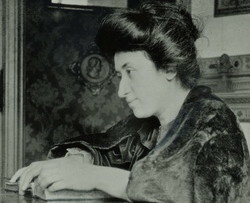 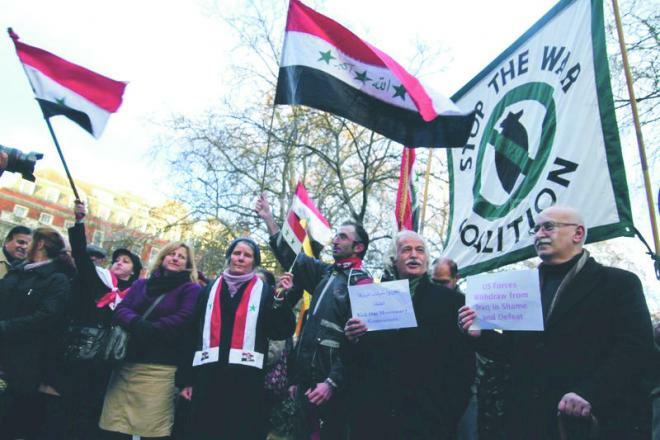 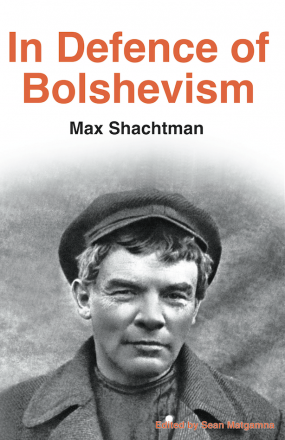 In Defence of Bolshevism, the new book from Workers' Liberty, had its launch at a lively meeting in central London on 12 October. 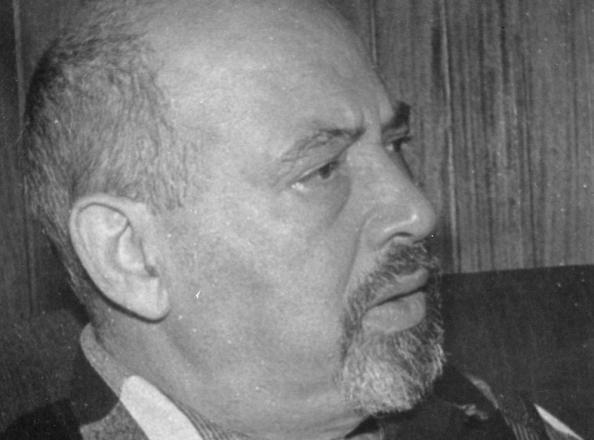 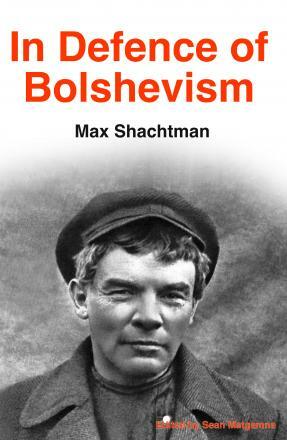 Edited by Sean Matgamna, the collection of texts by American Trotskyist Max Shachtman represents one of the greatest polemics in the Marxist tradition. 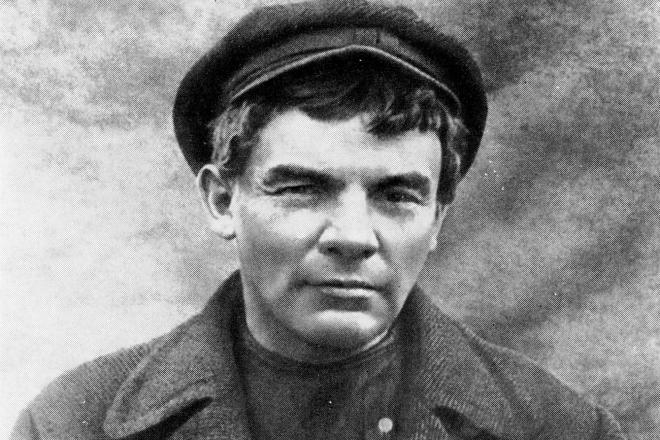 It is the defence of a revolutionary socialist consciousness being developed in the working class as the irreplaceable pre-condition for the self- emancipation of the working class. 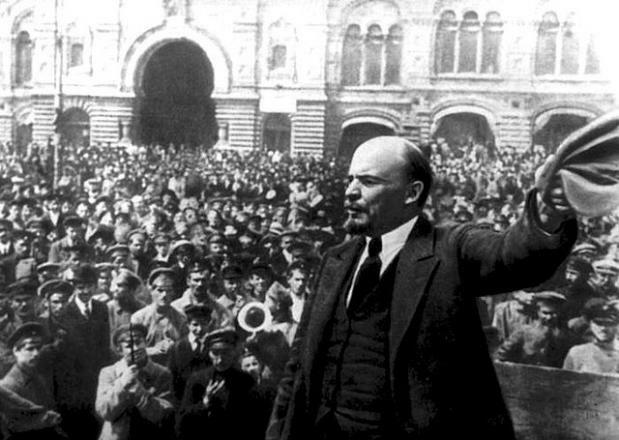 Read more about Background material for "In Defence of Bolshevism"